Treat others as you would like to be treated – this is a universal truth we’re all taught by our parents. It’s important here at Uber as well. Whether you’re a rider trying to get from A to B, or a driver-partner wanting to earn flexible income, we want everyone to enjoy the ride. That’s why we’re updating our Community Guidelines. They explain the kind of behaviour expected from both riders and driver-partners when using Uber. As part of these ground rules, for the first time we’re publishing a policy explaining why riders can lose access to Uber—just as we already do with driver-partners. This is important because when driver-partners use Uber they do more than simply drive. They share their own car, space, time and a slice of who they are with riders. We all know drivers who go above and beyond to create a five-star experience for their riders: from helping an elderly person get into and out of the car, to offering water and mints for the trip, or making sure riders get home safely after a few drinks. We know most riders show their drivers the respect and courtesy they deserve. Sadly, some don’t—whether it’s leaving rubbish behind in the car, throwing up in the back seat after too many drinks, or asking a driver to speed so they can get to a meeting on time. This kind of poor behaviour is not fair on the driver, which is why we will take action when riders are rude, abusive or violent. 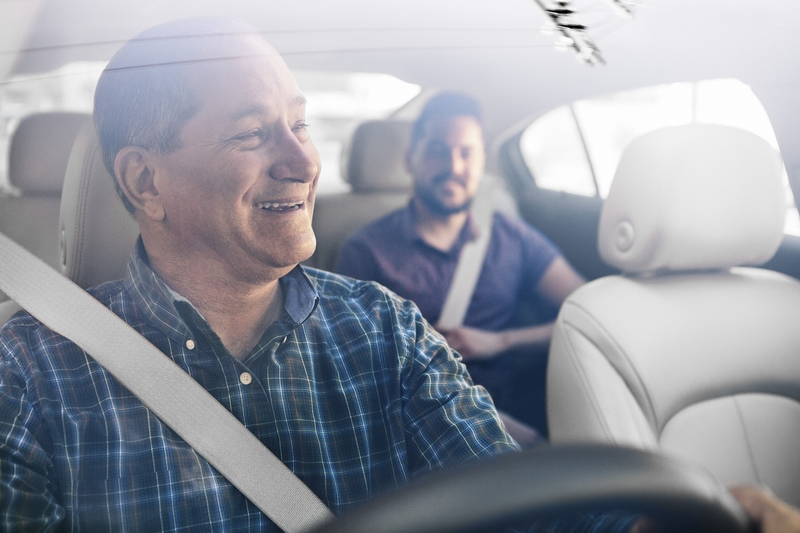 Uber brings people together from very different walks of life: whether it’s a business traveller returning home from the airport; a tourist checking out a city’s sights; or a mother driving to help pay the family bills. Everyone can enjoy a five-star ride with Uber when people respect each other’s differences and treat their travelling companions the way they’d like to be treated. Click here to read our new Community Guidelines. See you on the road.